The Certificate of Recognition (COR) is becoming increasingly important to the ICI construction industry in Ontario. 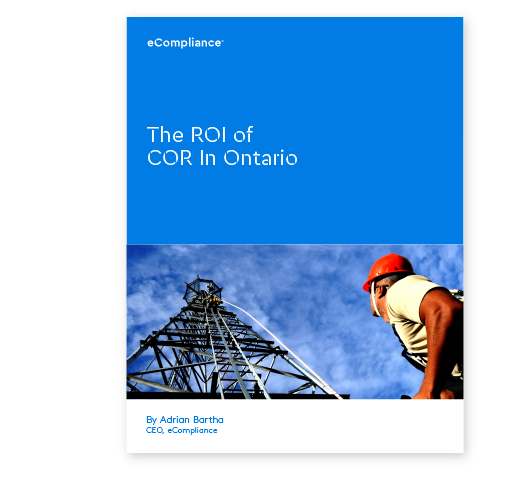 Major buyers of construction require COR for prequalification of their projects, including Metrolinx, the City of Toronto, and many more. The list continues to grow every year, and having COR is the only wat to bid on major non-residential projects across the province.